Transylvania brings in almost 1/3 of the income of Romania. A lot of that income comes from tourism- most of this comes from "dracula tours". Transylvania is known for the amount of tourism, and, by extension, money that it brings into Romania. Among the biggest tourism draws are the Dracula tours. Dracula tours are still quite popular and are aimed at different types of tourists. There are two different types of Dracula tours that people can take. There are the ones that are about Dracula and Vlad III Tepes, the inspiration behind the legend, and then there are the ones that are all about the vampire Dracula, and vampires in general, and these can be on the scary side. One of the tours that is based on the historical figures of Vlad Tepes and Dracula can be found through Adventure Transylvania tour guides. This tour is six days in length, and it starts in Bucharest city, Romania, in what was Wallachia. 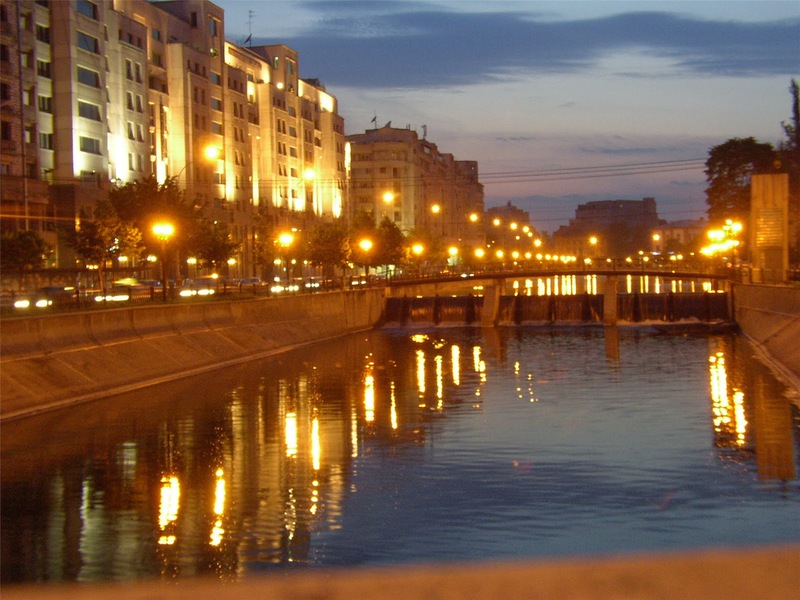 The first day is a tour through Bucharest. 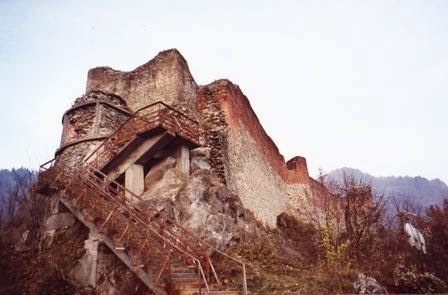 The next day, you visit Poienari castle, where Vlad Tepes grew up as a child. After that it is off to the city Sighisoara, in Transylvania, his place of birth. From there it is on to Bran Castle and Brasov. The final stop is Snagov Monastery. Then, there are the tours that are only about the vampire, and these tend to be on the scarier side. 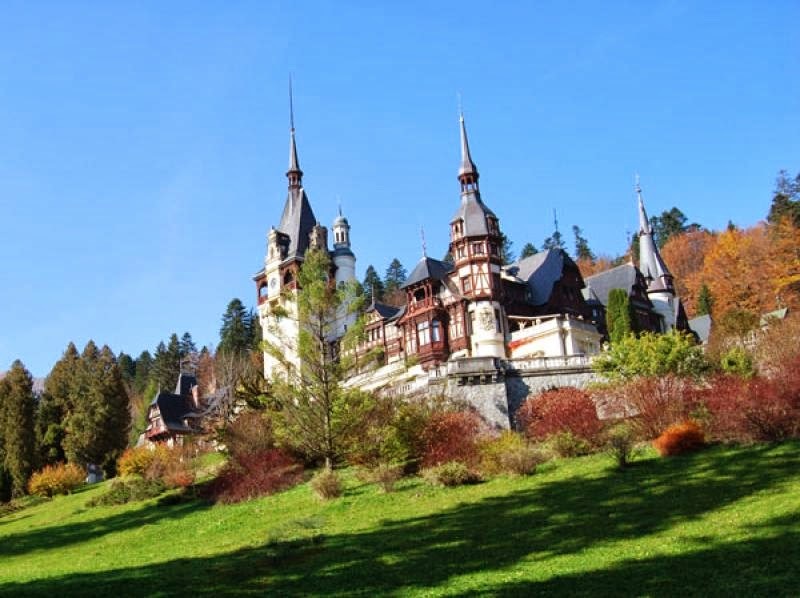 One of these tours can be found through Visit Transylvania Travel. This tour goes to the same places as the other tour. The main difference is that it focuses more on the fictional Dracula’s vampire traits and it takes place on Halloween. Granted, a party in Transylvania at Dracula’s castle would be a pretty awesome way to spend Halloween. Another one of these tours can be found at Dracula Tour to Transylvania. This one has their tour guides play up the spooky part. They also offer their tour during the summer. Offering different types of Dracula tours allows the tourism industry to target different audiences. 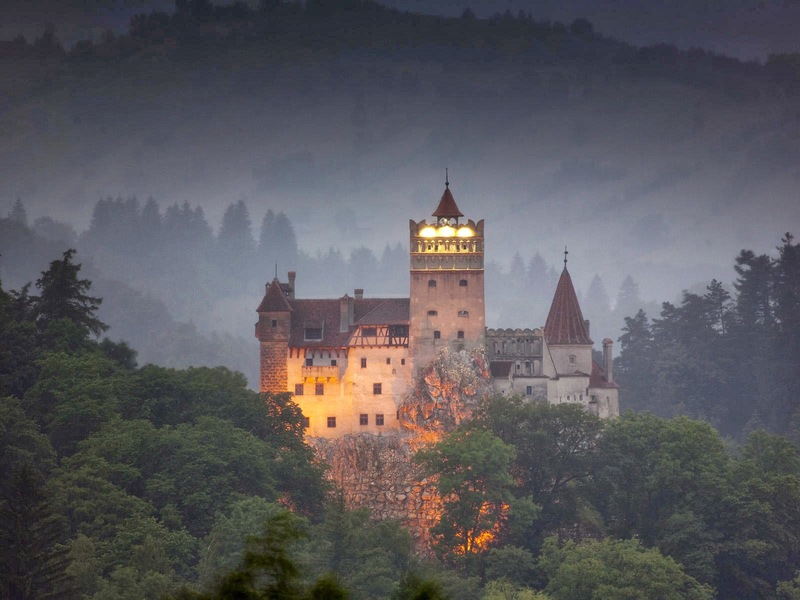 The tours being offered allowed all of those interested in Dracula to visit Transylvania. It allows those who are interested in the vampire legend to have a good time and maybe learn some history. Those who are mainly interested in the history also have their own tours to go on. The tours focus on the history and have a bit more relaxed pace to them. The Halloween tours are pretty much an excuse for a cool way to party and have a good time. And, it doesn’t hurt to have them in Transylvania, the home of Dracula. Dracula tours are definitely a source of income for Transylvania. This does not mean that they are the only type of tours available. Transylvania is a beautiful country, and there are many different kinds of tours available to see the countryside. Transylvania is also known for its mines. Transylvania had gold mines, salt mines, and mines for many other natural resources, and there are tours that explore many of these industries. This just goes to show that although Dracula is a big part of tourism in Transylvania it is not the only part. Transylvania is a very diverse country.